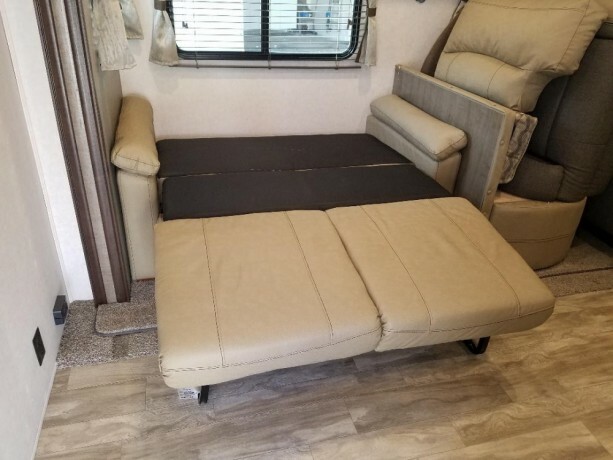 I have a nearly new 64" Jack Knife Loveseat that I removed from our 2018 Forest River Surveyor travel trailer that we purchased in September 2018. 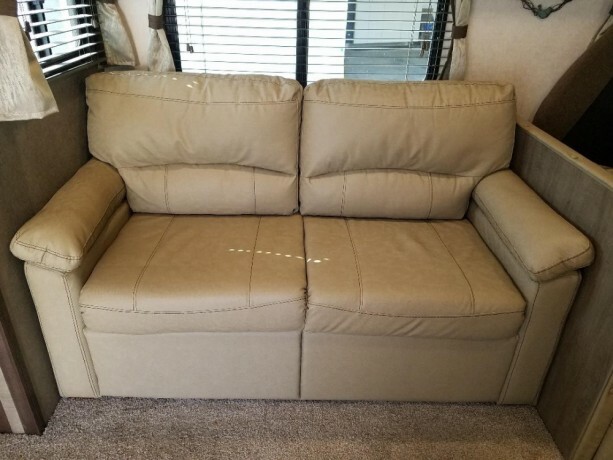 We replaced with recliners and now would like to sell this loveseat. It is tan color and is 64" wide. I am asking 450. I see that they sell new for at least 650.